If you don't already have them, here they are. 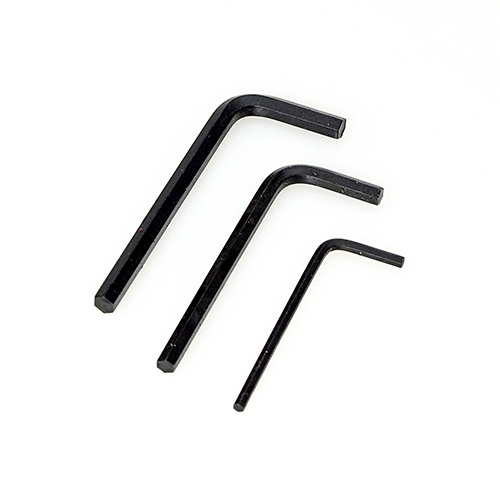 Most of us already have a set or two of hex keys. But, if you're missing one of these sizes or just want some extras, here you go.